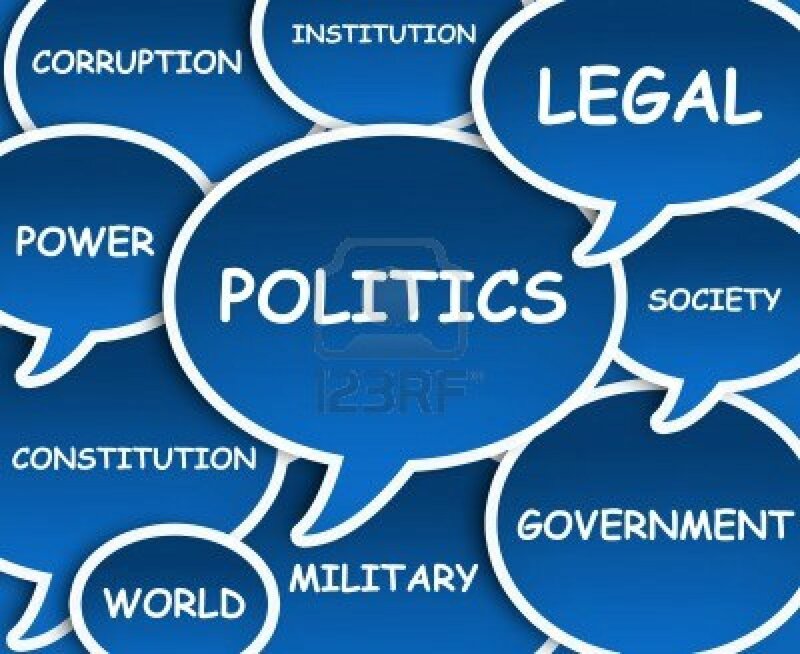 Accusations have flown indicating that Malawi Congress Party (MCP) spokesperson, Jessie Kabwila, as the person behind the violence that erupted at the Parliament today when MCP supporters roughed up DPP supporters and some MPs seen to be sympathetic to the DPP. 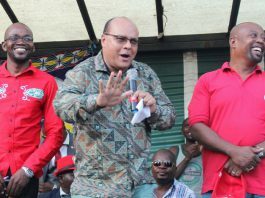 Observers on social media have pointed out that it is Jessie Kabwila’s words that fanned the anger in the hearts of the MCP supporters to be resorting to violence. 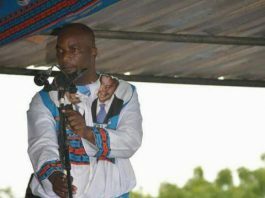 The observers indicate that Kabwila’s refusal to accept that Peter Mutharika won the elections is what is making the party supporters to be violent after the election results saw little of violence. 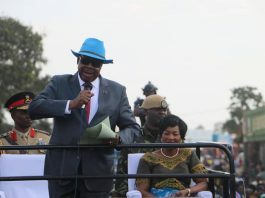 “It was Kabwila’s declaration that there will be no peace if Peter is declared winner that is causing all this,” wrote one person on social media. 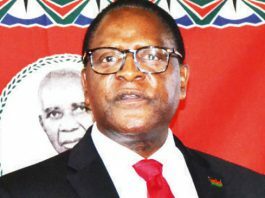 “Kabwila’s prophecies that blood will flow if MCP is not declared victors in the elections is now coming to pass,” wrote another. 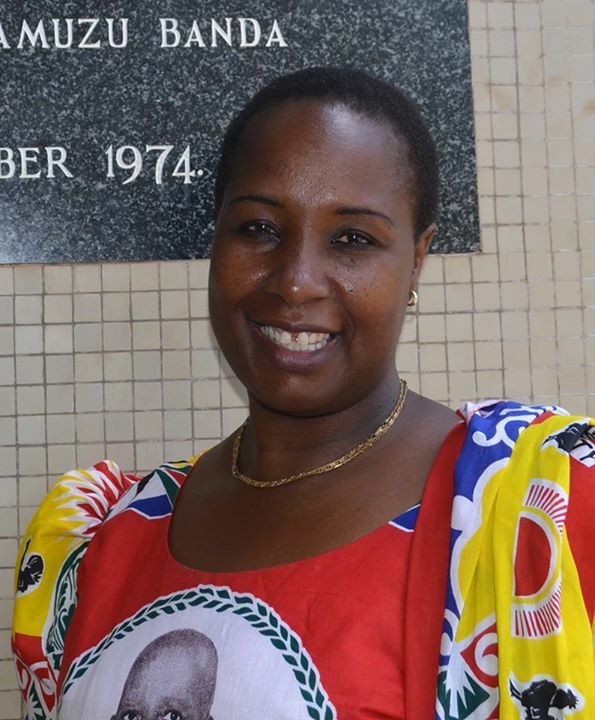 An academic who was thrown into the limelight due to her fight with Bingu wa Mutharika over the academic freedom standoff, Kabwila was not at the Parliament today as she is expected to be sworn in tomorrow. 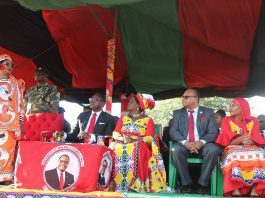 A vocal woman, critics have hinted that her tongue might lead to the downfall of the MCP whereas others have tipped her for the position of Speaker.